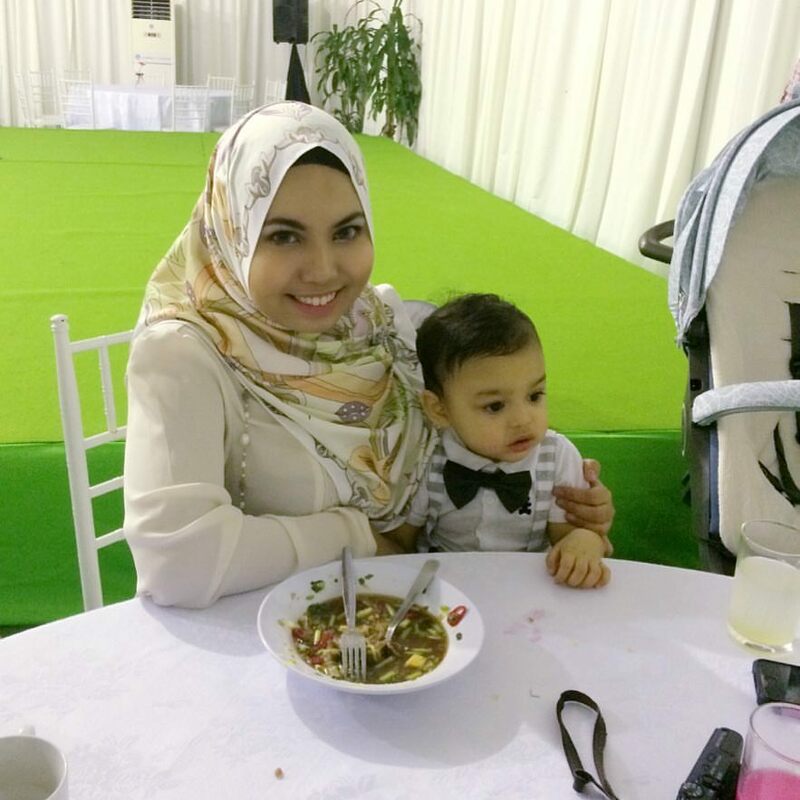 Remember last time we did Ayden's Aqiqah at 9Kedondong, Ampang? 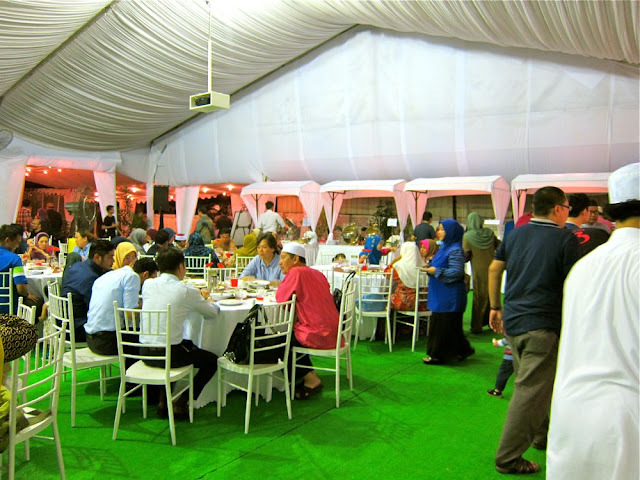 Well..apparently they don't just cater for weddings and events only..they also have a buffet feast for this Ramadhan!! 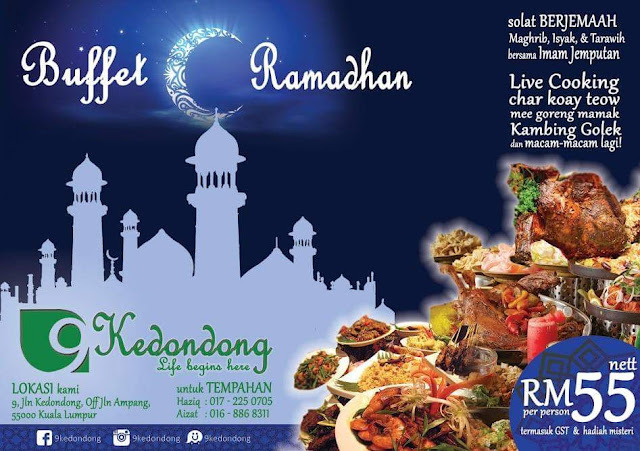 At only RM 55 nett, you can eat everything that they have to offer! Anyway, this place is in Ampang Hilir...at Jalan Kedondong. It's a big white bungalow house, number 9. Hence their name; 9Kedondong. 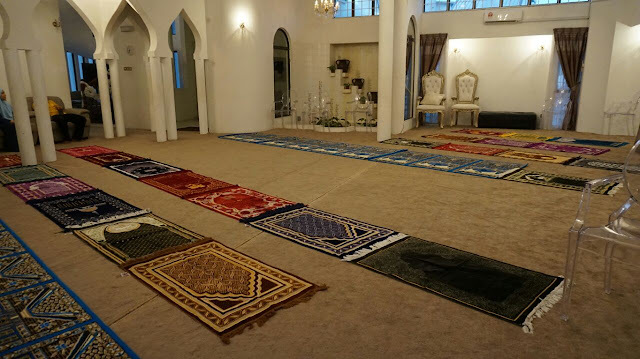 So this place being in the heart of KL city, I think it's just perfect for people who work in the KL area and don't know where else to break fast during the weekdays! Murah, sedap, dekat! Wah...dah macam tagline iklan apa je ni...hehe. But they're open during weekends too! 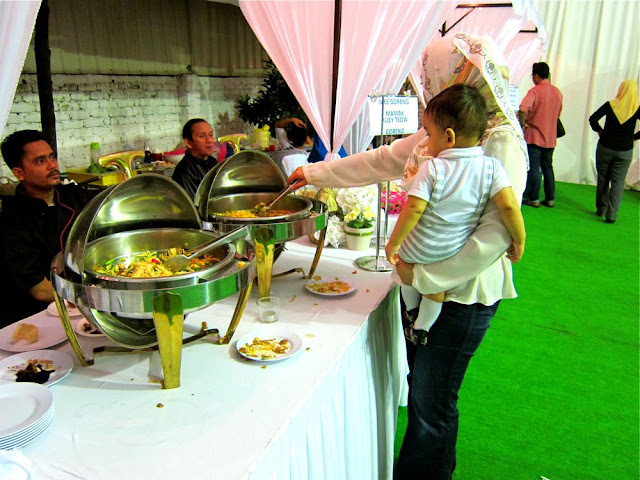 For me, for the price of RM 55 nett (adult) and RM 28 (Child: 7-12 years old), their variety of food is pretty awesome! Look! Sup Sayur, Sayur Kobis Goreng Puteri.. They have 9 stalls all together! They have the Live Cook Stall where they serve Mee Goreng Mamak and Kuey Teow Goreng. They have the Desserts Stall, Rojak Stall, Drinks Stall, and Cucur Stall. - Their Goreng Pisang and Cucur Udang is the besssssstttt! Me likey! They also have the Sup Stall as well, where you can get Soto, Sup Daging, Mee Sup and Bihun Sup there. Oh, and Nasi Kerabu Stall too! 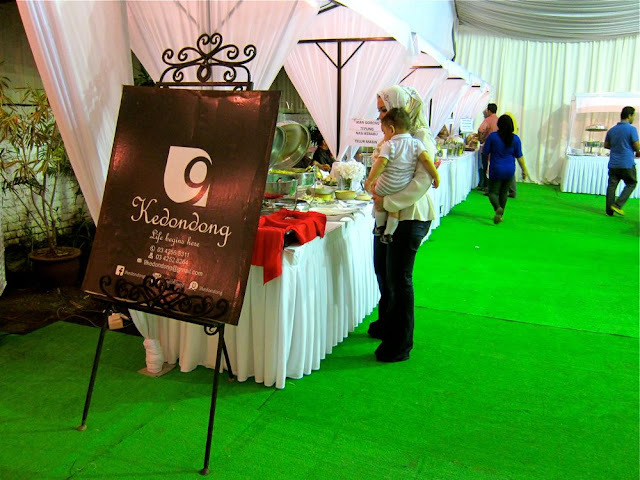 And for the lamb lovers, don't forget to singgah the Kambing Golek Stall! bestnya banyak menu and affordable . The awesome way to cook!